Founded in 1859 by companion cooper Jean-Edouard Dupard, Domaine Jean Chartron has succeeded five generations, all concerned with the development and prosperity of the prestigious vineyard, as well as the good management of the commune. This commune owes its name to him. 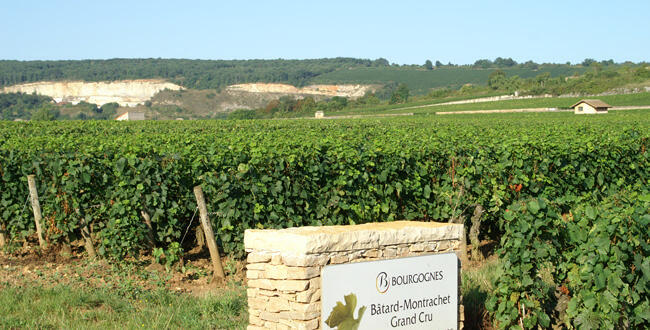 In 1873 Jean-Edouard Dupard ordered the town council to deliberate so that the commune could be authorized to add the name of Montrachet , its most prestigious vintage, to that of Puligny . Wine Advocate 88Clean and fresh with a touch of wild honey, although I think the previous two vintages showed more tension. Still, this is a delicious, easy-going Puligny that will drink well over 2 or 3 years.